The International Paralympic Committee has eased a ban on Russian athletes, allowing them to compete in qualifying events for next year's winter games in South Korea. 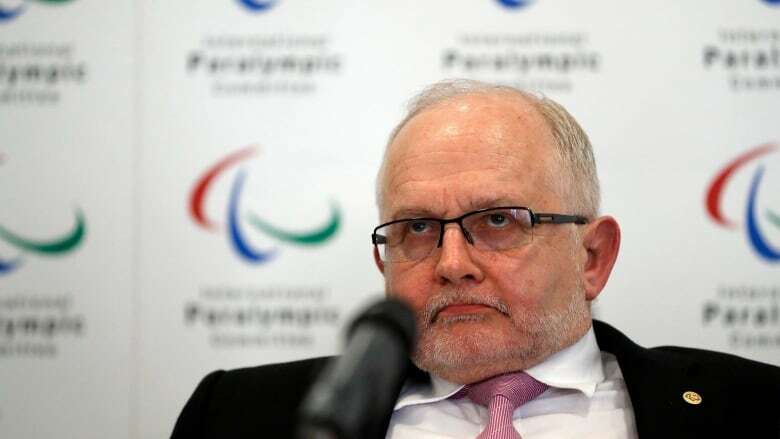 The IPC banned all Russian competitors from last year's summer Paralympics in Rio de Janeiro after World Anti-Doping Agency investigators accused Russia of a vast cover-up of drug use, including in disabled sport. Wednesday's new ruling allows Russians to "compete as neutrals" in alpine skiing, cross-country skiing, biathlon and snowboard qualifying events. There's no decision yet on whether Russia's ban will be lifted for the Winter Paralympics in Pyeongchang next March. The IPC says Russia must still fulfil seven key demands. Those include accepting WADA's findings, reforming the national drug-testing agency and changing how Russian Paralympic sport is administered.